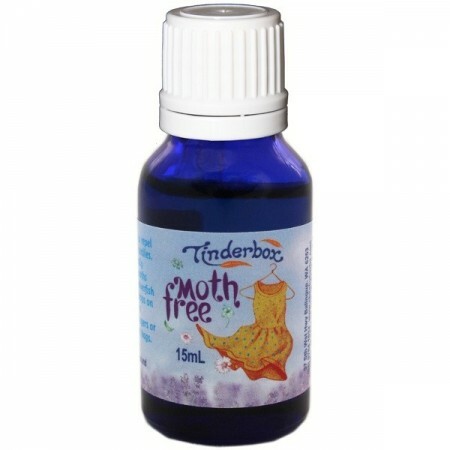 A pure blend of essential oils to repel moths from your clothes and textiles. 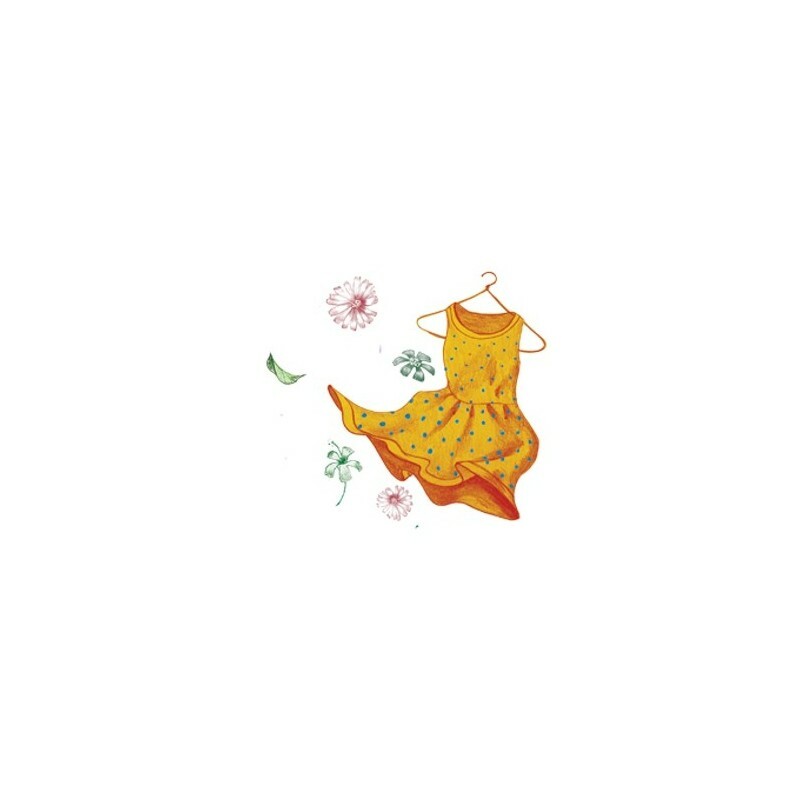 Freshens the wardrobe naturally with a pure plant smell that moths won't settle near. Will also repel silverfish from bookcases. Soak any absorbent material in blend and place in infested area, or pep up existing bags. Rosemary, eucalyptus, cloves, lemongrass, cedarwoood and lavender. I previously purchased the pantry moth repellent pillows, however after a while they lost their scent. A few drops of this blend every once in a while (whenever I spot a moth) keeps the defenses intact. I imagine this could be added to any scrap of fabric or cardboard if you didn't have pillows. Strong but pleasant smell. Love this oil. We struggled with moths in the pantry and I was not keen on lots of chemicals near my food. 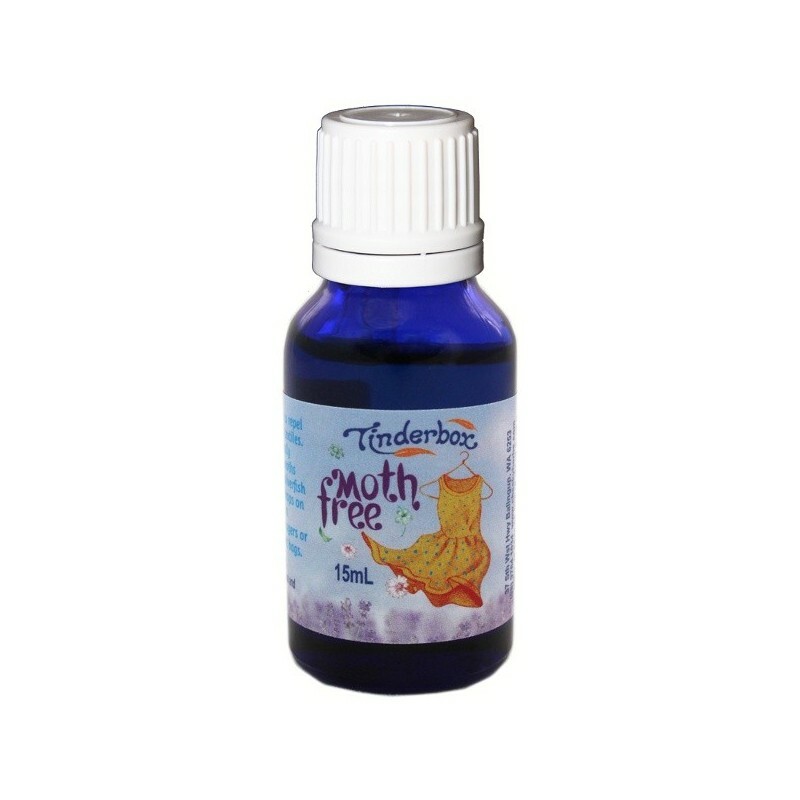 After cleaning out my pantry, I have regularly been putting a few drops of this in my cupboard and the moths still haven't returned and it has been 9mths. Very happy and I love the smell. I had a moth infestation in the pantry- smeared this blend throughout and not one moth came back. I also diluted it a little and spritz it in and around the pantry every so often. Nice smell and will last for ages.